Betrue Sporting Goods has a group of high-quality and high-efficiency technical talents. They have rich industry experience and exquisite production technology. They provide strong support for efficient business operation. Betrue Sporting Goods is devoted to providing the best service for customers at the lowest cost. With the main focus on honesty, Betrue Sporting Goods pays great attention to mutual benefit and common development. We carry forward the enterprise spirit, which is to be aggressive and united and to pursue excellence. Guided by the market and guaranteed by technology, we strive to become a modern enterprise integrating scientific research, production, and service. Our goal is to continuously provide customers with quality products and professional services. Betrue Sporting Goods has a sales network that spreads across the country. The products are also exported to the Americas, Europe, and Southeast Asia. cycling bib shorts has the following advantages: well-chosen materials, reasonable design, stable performance, excellent quality, and affordable price. Such a product is up to the market demand.Our company designs novel and unique oem sportswear in the concept of popular aesthetics, and produces them with a unique tailoring process. 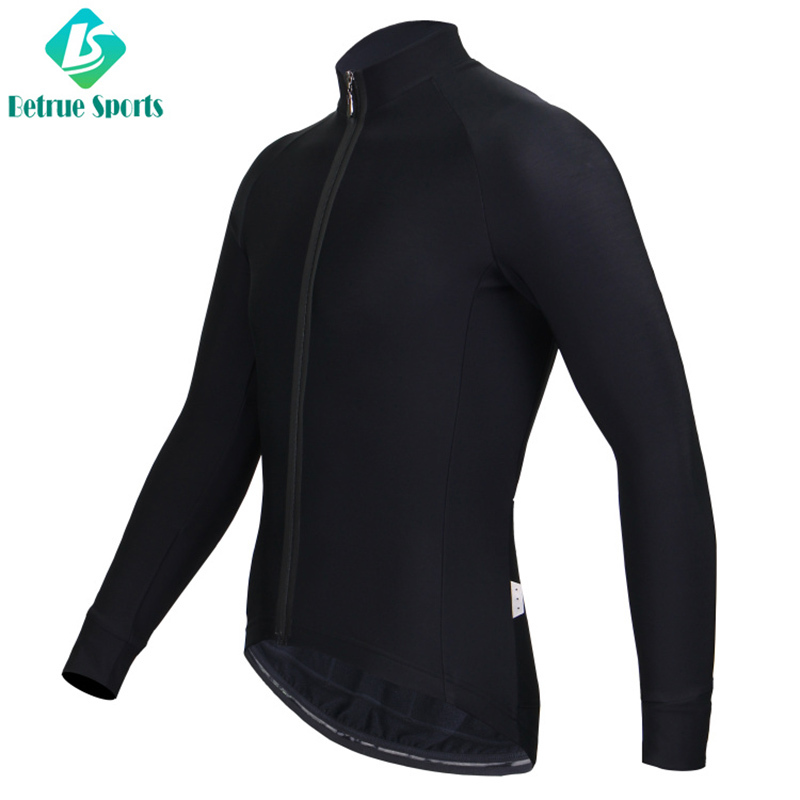 For our clothes, customers can make creative combinations to enjoy the fun of wearing.Compared with similar products, Betrue Sporting Goods's cycling bib shorts is more advantageous in the following aspects. 1. Guangzhou Betrue Sporting Goods Co.,Ltd. 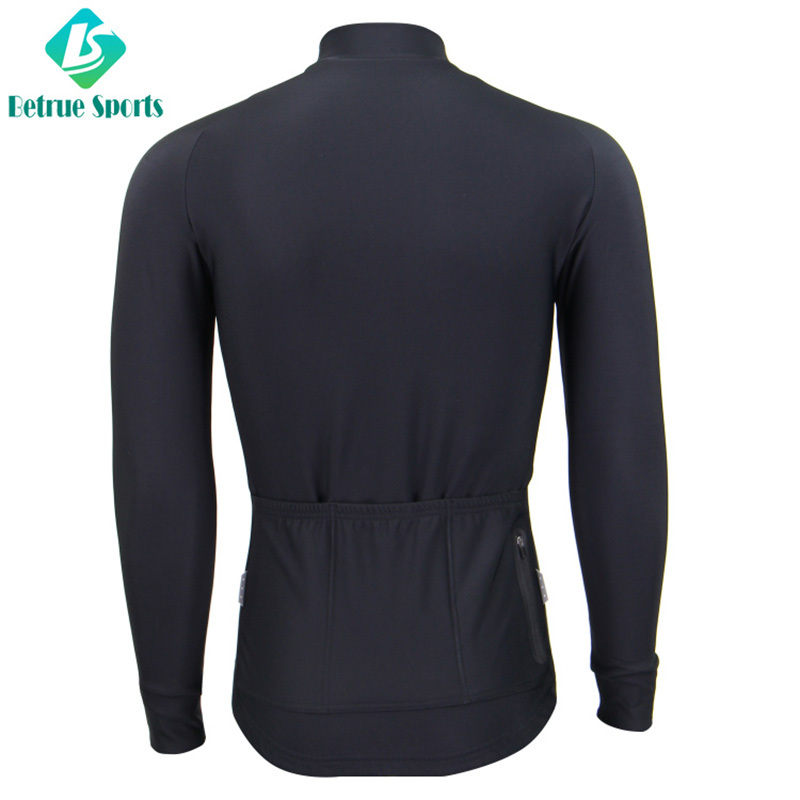 is positioned as a leading manufacturer of mens cycling jersey. 2. We have experienced technicians who have extensive experience to ensure the quality of mtb jersey.